Your body has no choice but to fight the “foreign” bodies leaky gut lets into your blood, but this can lead to various autoimmune diseases like Chronic Fatigue, MS, IBS, Ulcerative Colitis, Diabetes and Fibromyalgia. 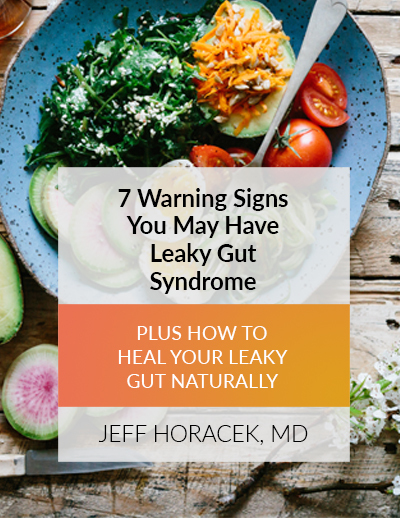 Leaky Gut symptoms are shared by other problems and tests may fail to uncover the definite cause of the problems you’re experiencing, making it hard to get a diagnosis. Here’s where that can change. We’ve used the “four Rs” protocol with our patients for many years. It has helped them see incredible results and reclaim their health. Now you can benefit from it, too.